So you need to resurface your bath, but you’re not sure whether to respray, re-enamel or reline. Who knew there were so many options?! Each one is very different, so we’re here to break them down for you. Resurfacing your bathtub is a great alternative to simply replacing it when it starts to look a bit tired or worn. It means that you don’t need to fork out the money for a whole new bathtub when the base is perfectly fine. Buying new means long waiting periods for your bath to arrive, and then be installed. It also creates unnecessary waste, and you have to go through the hassle of finding a tub that will fit your bathroom decor all over again. When you resurface your bathtub, you can keep its existing base. All that changes is the surface of the tub itself. There are a few options that you can take. 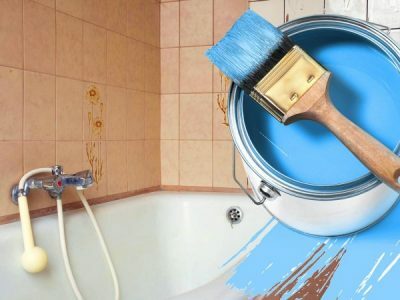 Respraying a bathtub involves using chemicals to get it back to that ‘new’ look, free of mildew build-up. However, these chemicals are harsh and require your bathroom to be covered completely to protect it from chemical overspill. Respraying also involves sanding back the existing surface and long waiting periods for the chemicals to settle. Needless to say, it isn’t ideal for households with asthmatics. Re-enameling is similar to respraying, as it uses chemicals to resurface your bathtub. Again, you will need to wait several days for the chemicals to settle, and the fumes are quite strong. You’re also limited to what cleaning chemicals you can use on your tub after it has been re-enamelled, and even the type of bath products. Relining your bathtub is the only way that you can resurface it without chemicals. 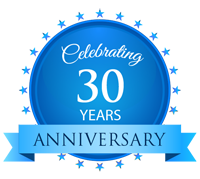 The relining process is much quicker than respraying or re-enamelling; it only takes three hours to install, and you’re able to use it just three hours after that! No long waiting periods here, or nasty chemicals that could potentially make their way down drains and into waterways! 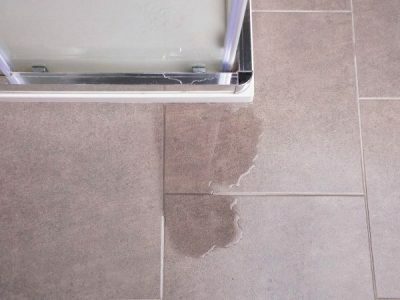 The relining process doesn’t require plumbing, and you can use the cleaning products you normally do on your new bath surface. 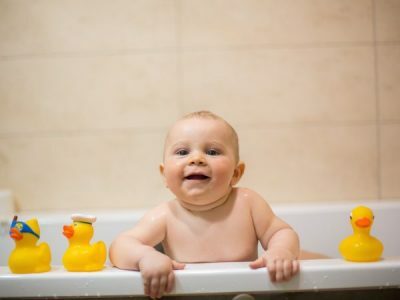 Relining also includes installing insulation between your old bath surface, and the new liner, meaning that your bath water will stay hot for longer. Don’t just pile another layer of chemical over the top of your bath surface. Choose a whole new bath liner that fits seamlessly into your existing base instead. Convinced that bath relining in the best resurfacing solution for your old, worn out or cracked tub? 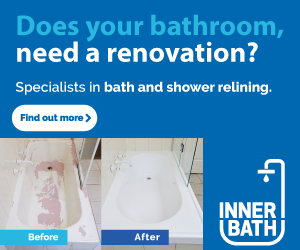 Contact Inner Bath today and we’ll have your bathtub looking brand new again in no time!